If you are planning to purchase a cat enclosure, please give us a call, email us, or visit our office and display area. We are happy to answer all your questions, and make a time to visit for a free, no obligation quote. We are open seven days a week for your convenience. Call Alex now. All of our enclosures and accessories are available for flat pack delivery across Australia. If you are enquiring from interstate, email us, including your suburb and postcode together with the type of enclosure and any accessories you are interested in, and we can provide you with a comprehensive quote including freight charges. Talk to Alex in business hours. 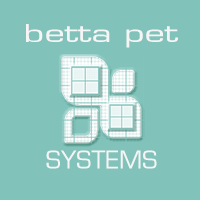 Betta Pet Systems doesn't lock you down to a specific size enclosure. All cat enclosure layouts can be completely customized to meet your particular needs. We deliver and install cat enclosures and accessories locally and deliver to all Australian states in kit form. 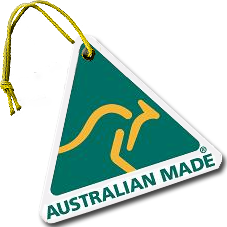 Our Cat Enclosures are manufactured in Victoria, and can be flat packed and shipped across Australia. If you are thinking about buying a cat enclosure, please give us a call, or email us. We are happy to answer any questions you have, offer suggestions and we also offer a free Measure and Quote Service. Copyright © 2017 Betta Pet Systems Pty Ltd. ACN 105621645. All rights reserved.